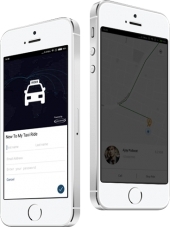 Are you looking for Uber clone taxi app for your taxi business? 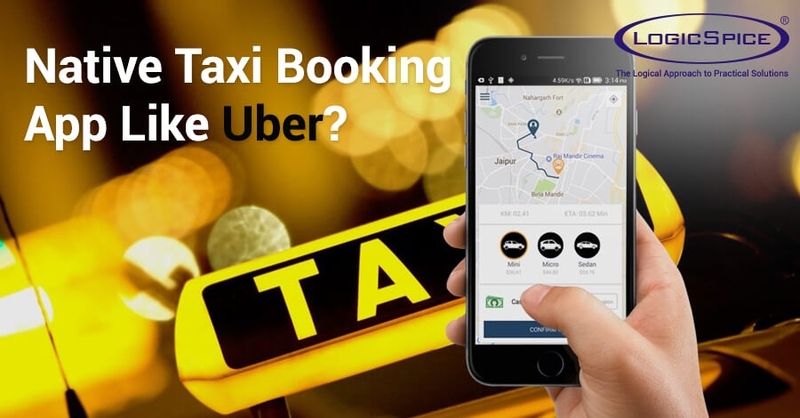 We at logicspice offers you the taxi booking app solution like uber clone to enhance your taxi business. 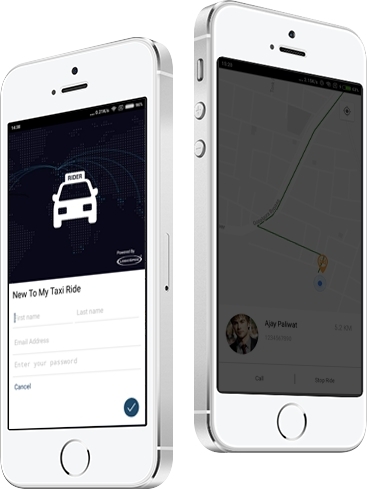 Hire dedicated taxi app developers who can customise the taxi booking app like uber with all the key features. Logicspice has developed ready to install online taxi booking app solution like Uber clone to enhance your taxi business. 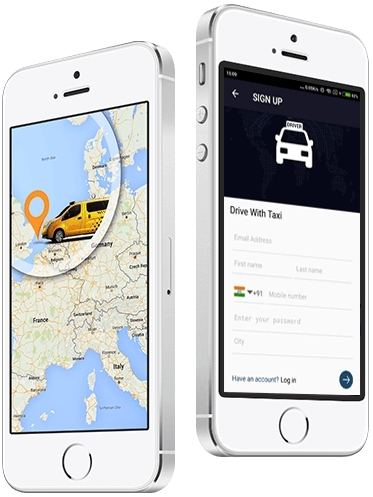 Buy ready-made taxi app with all the key features and launch your own taxi app. 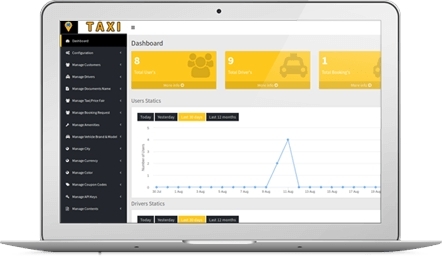 We also provide expert taxi app developers to customise your business taxi app according to your business requirement. Navigation To Locate User’s Location. Additional Info: We can customize this app according to your business need.